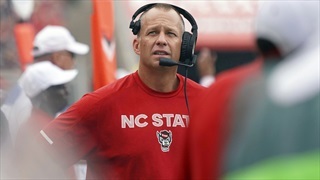 NC State head coach Dave Doeren touched on a variety of topics, ranging from his decision to promote co-offensive coordinators to the added depth at linebacker for the Wolfpack. 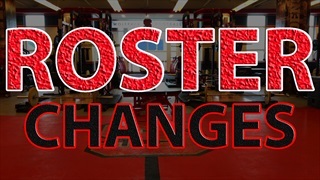 NC State has updated the spring roster with new heights and weights for the true freshmen and transfers who arrived in January. 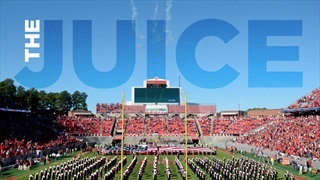 NC State has updated the 2019 spring roster at GoPack.com with new jersey numbers for current players and the mid-year enrollees have been assigned numbers as well.